Shopping for a versatile SUV that can transport up to eight passengers and plenty of cargo? 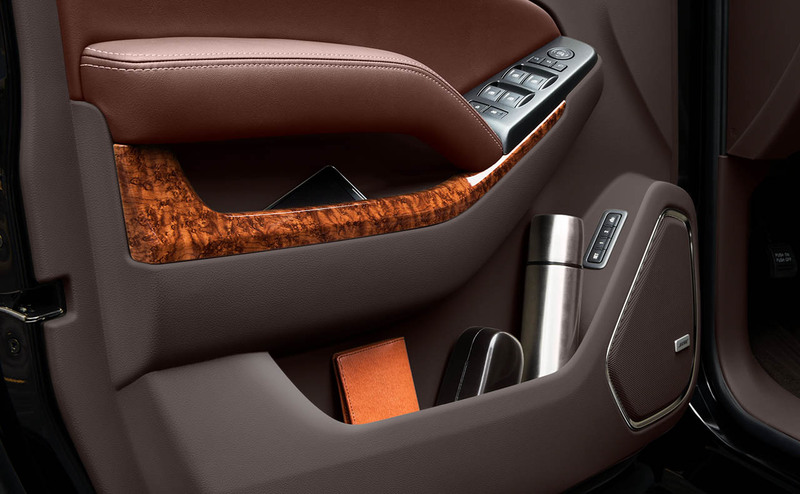 Then turn to the 2017 Chevrolet Tahoe. 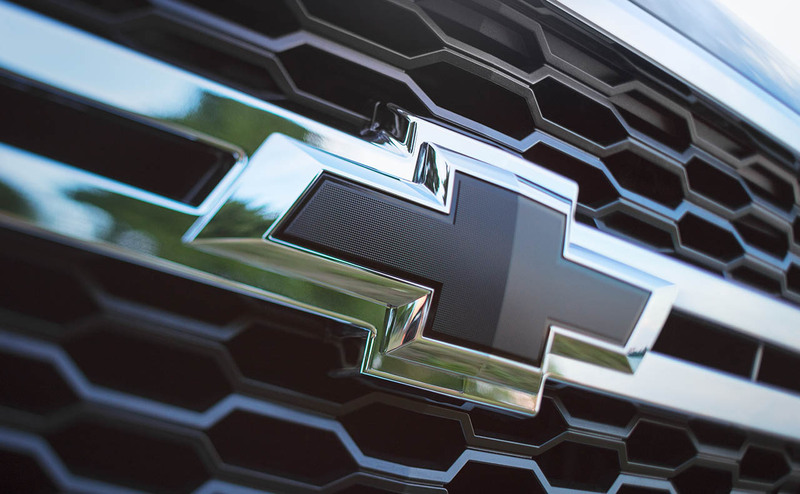 Chevrolet's third-row full-size SUV delivers all the capability that your family could ever need, from towing and hauling to seating family and friends comfortably for any journey. 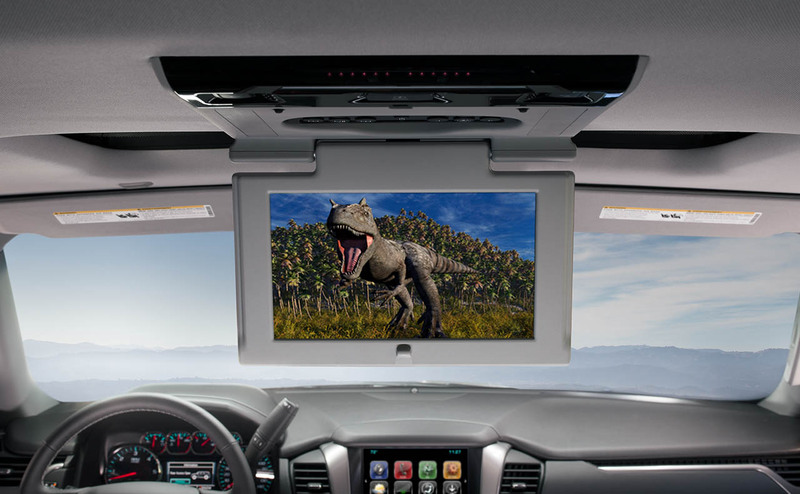 This modern SUV comes well-equipped with not only a powerful V8 engine, but a host of convenience, entertainment and safety features, too. 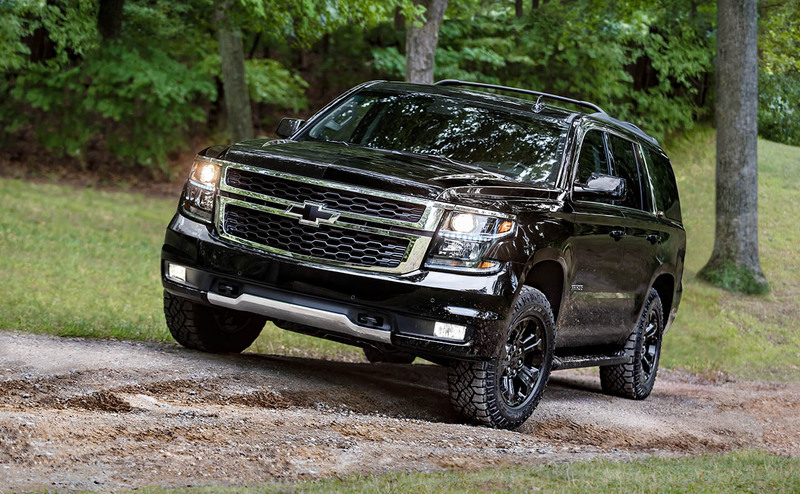 Families near Denham Springs, Louisiana can get into a 2017 Chevrolet Tahoe in Baton Rouge, LA, at All Star Chevrolet, located in Baton Rouge, LA. 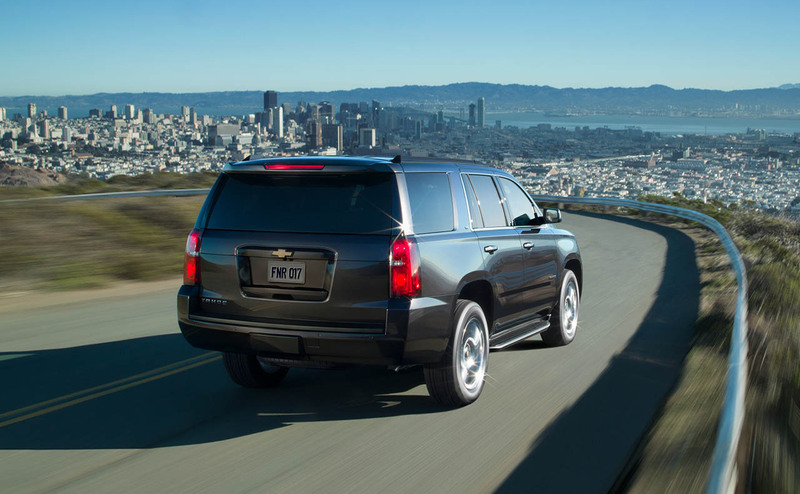 Read on to discover why the 2017 Tahoe could be just what your busy family needs! 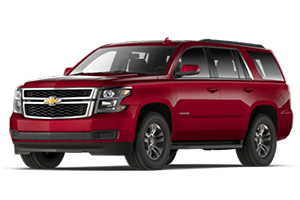 Chevrolet's 2017 Tahoe comes loaded with style, substance and safety features that your entire family will enjoy. 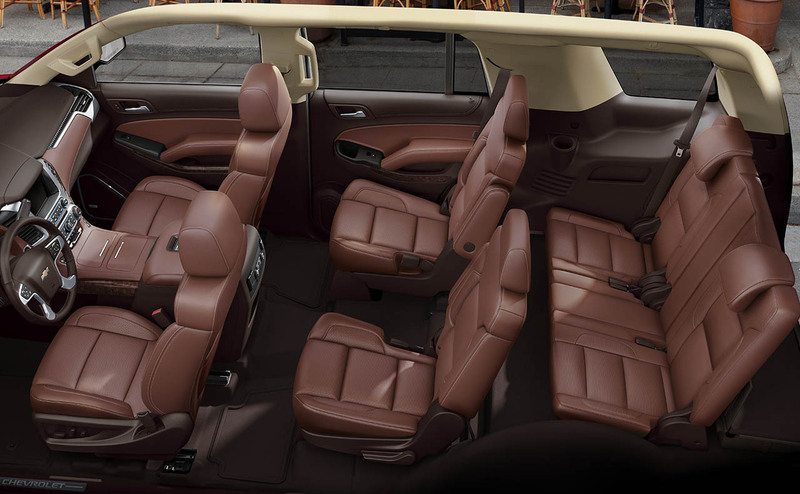 With seating for seven or eight (depending on trim level) and over 94 cubic feet of maximum cargo capacity, the 2017 Tahoe can quickly change from family-hauler to cargo-hauler. 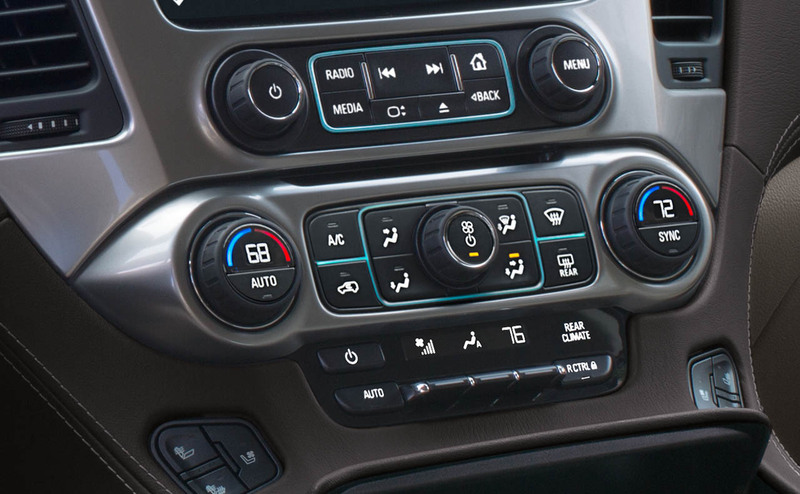 Chevrolet's MyLink infotainment system with an 8-inch color touch-screen is on display in the 2017 Tahoe, as is a 6-speaker sound system, leather-wrapped steering wheel with cruise and audio controls and 60/40 split-folding rear bench seating. 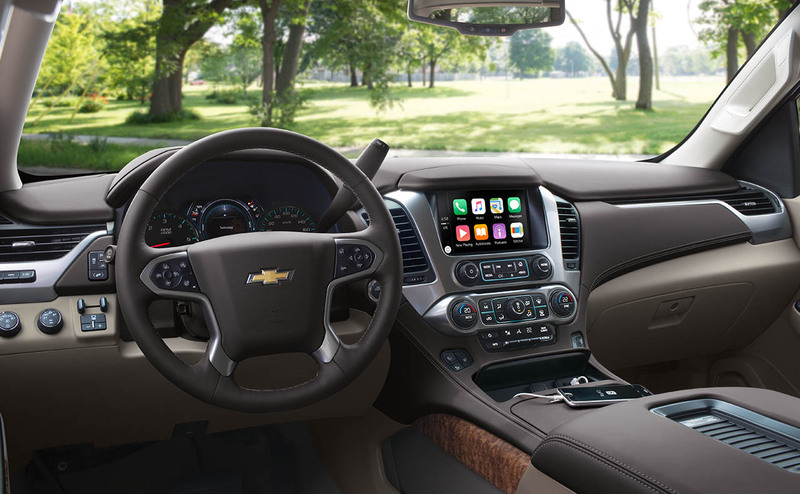 High-tech convenience features include Bluetooth wireless technology and OnStar with 4G LTE and built-in Wi-Fi hotspot. 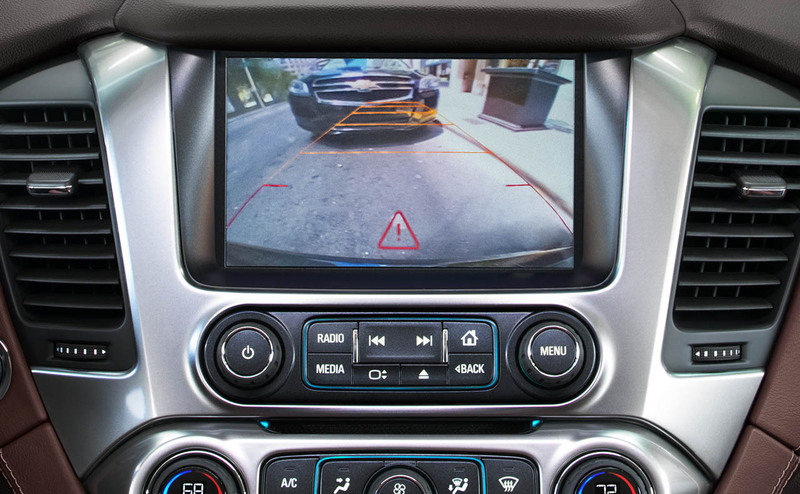 Also built into this spacious family SUV are Chevrolet's latest driver assist and active safety features, like blind spot monitoring, lane departure warning, forward collision warning and more. 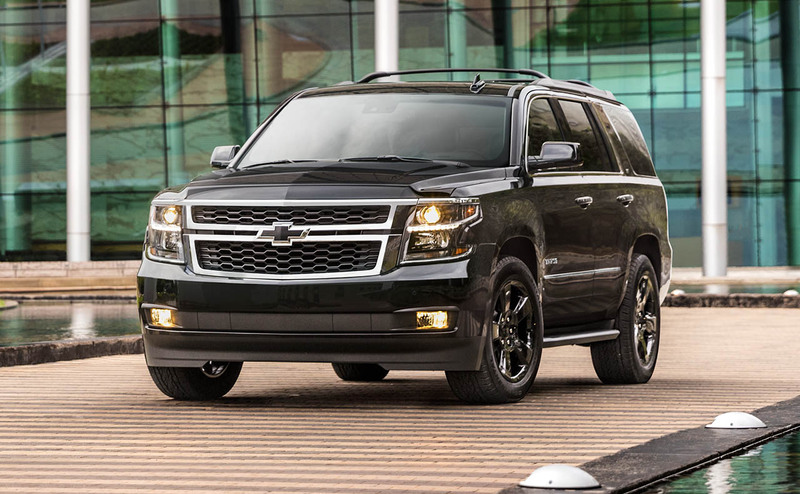 With its standard 5.3-liter EcoTec3 V8 engine, the 2017 Tahoe is primed for any driving your family demands. 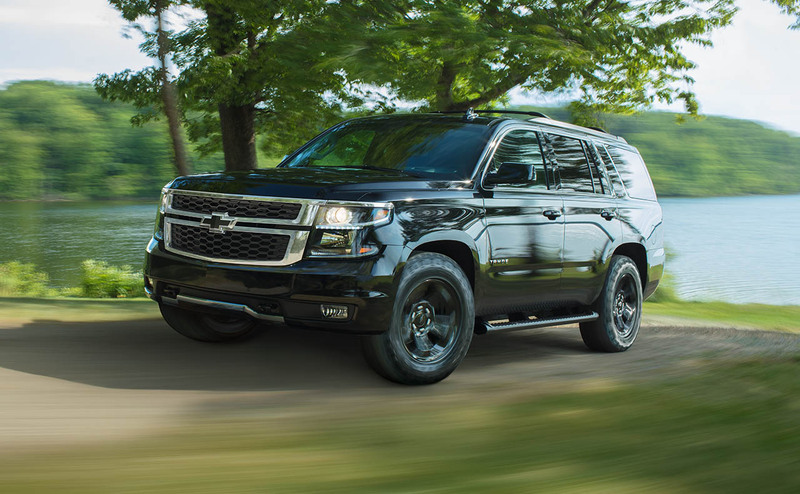 Whether it is a cross-country road trip, driving the kids around town or towing a large boat on a regular basis, the 2017 Tahoe's 355-hp V8 engine delivers the power and capability for any daily driving task. 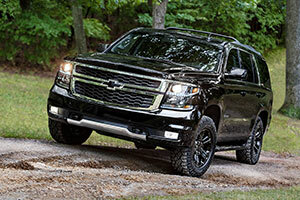 The V8-powered Tahoe also returns top highway fuel economy marks of any full-size SUV in its class, thanks to advanced powertrain technologies like Active Fuel Management, direct injection and variable valve timing. 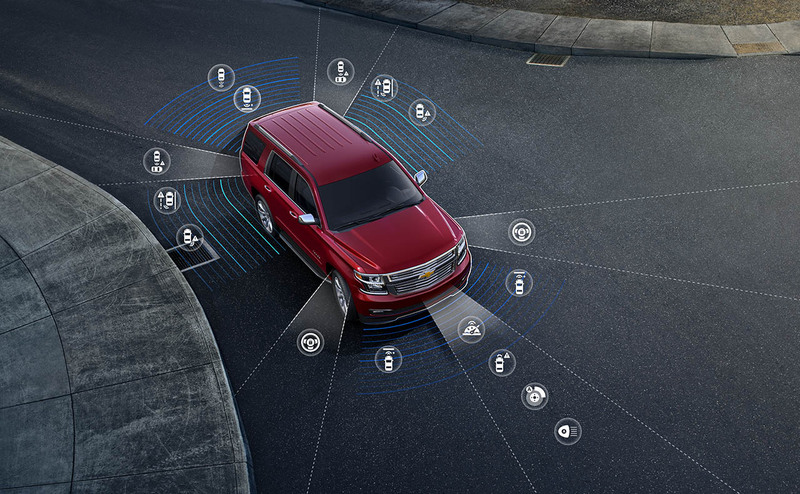 Chevrolet's Active Fuel Management allows the 2017 Tahoe to cruise at highway speeds on just four cylinders, which greatly enhances its highway fuel economy compared to other full-size SUVs. A four-wheel drive (4WD) system is available for drivers who seek maximum traction on any road conditions. 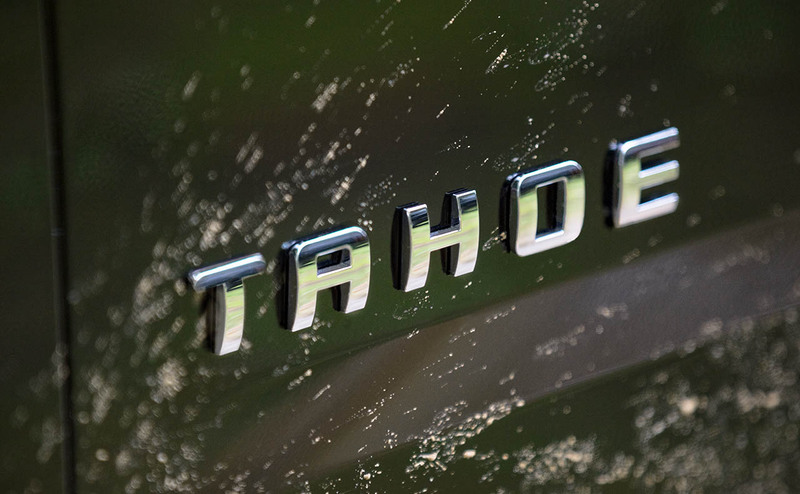 Plus, with its maximum towing rating of 8,600 pounds, the 2017 Tahoe is ready to tow, whether for work or play! 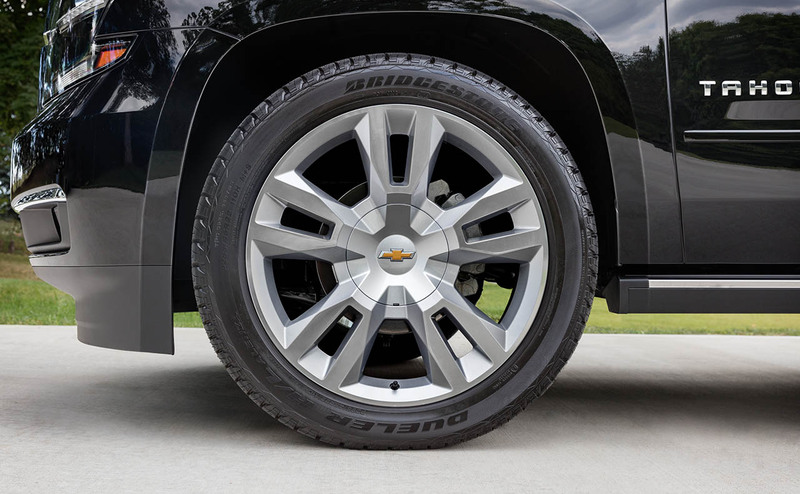 All Star Chevrolet invites Prairieville, LA area drivers and families to our dealership for a test drive of the 2017 Tahoe. 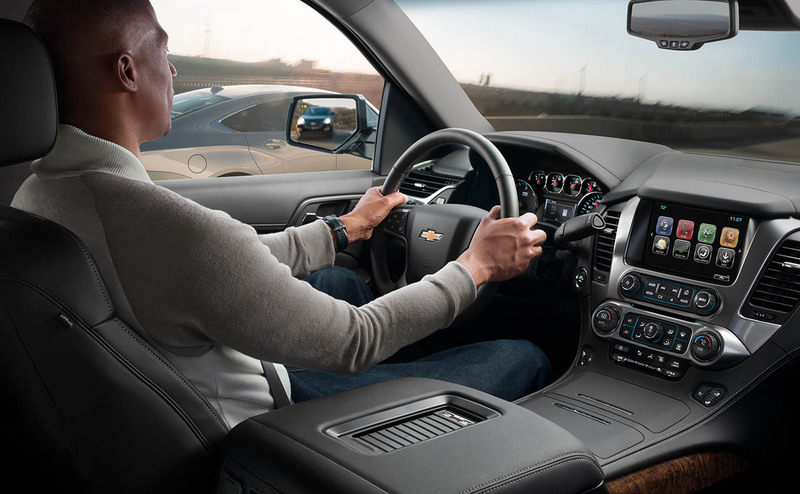 Shop our online inventory of new Chevrolet vehicles to find a 2017 Tahoe that is just your style, then remember to apply for financing before your visit!